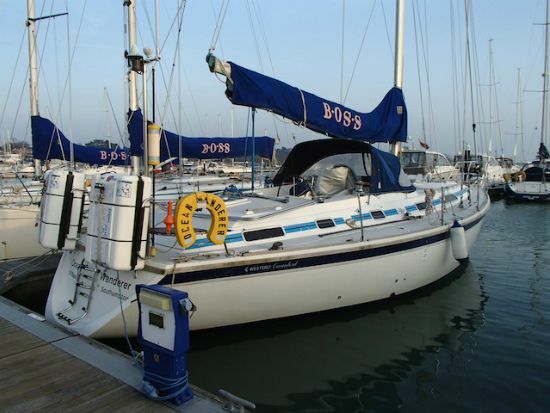 Hamble Marine Surveys specialise in providing an advisory service to boat owners purchasing a vessel to allow for a fully informed decision to be made when negotiating with the vendor and their brokers. The principal goal of a marine survey is to provide information on the condition of a vessel. This allows the client to make decisions based upon accurate information, which during a purchase situation can save significant money. The role of an independent marine surveyor is clear and one of our most important principals is to make sure that our relationship with our client and that of our client’s broker/insurance company is not compromised. 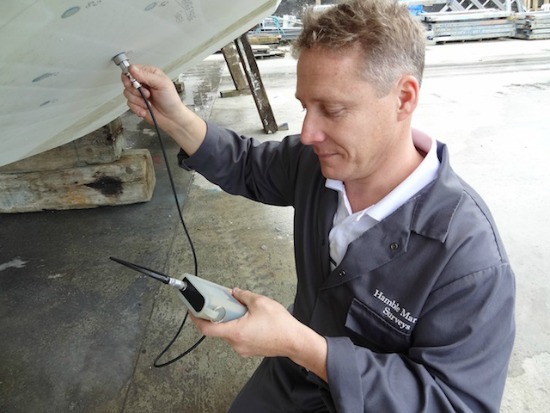 Hamble Marine Surveys is an Independent Marine Survey Firm with no affiliation or connection to any other marine company. 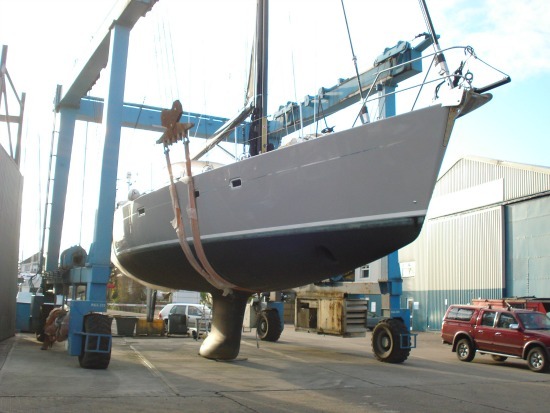 As a purchaser it is your responsibility to take all necessary steps to protect oneself from hidden defects and a ‘history’ that may not be in your interest when negotiating the purchase of a pre-owned vessel or even new build. A Pre-Purchase Survey is an essential undertaking by a prospective purchaser to protect himself when considering the purchase of a yacht or motorboat. By having a Pre-Purchase Survey the buyer is giving himself every advantage in terms of information to allow for a considered and informed decision to be made whether in terms of the purchase price or his/her future maintenance obligations. A damage survey is an specific survey following an incident . The survey will be specific to that area and associated knock-on effects and will detail the likely manner of repair and costs. The scope of the survey will depend on the nature of the damage and vessel in question. A condition survey is just that...an assessment of the vessel's condition at that time. Pre-purchase surveys are sometimes reffered to as condition surveys. 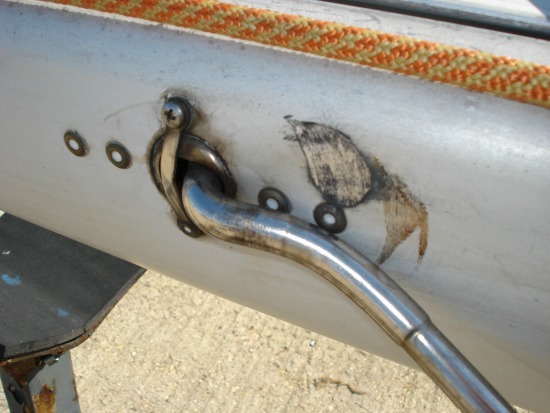 Either way the reason behind the need for a condition survey will vary and may be the 12 month anniversary of your new boat warranty expiry and so you wish to check on your new boat's condition, or you may wish to carry out a re-fit and wish to identify those areas needing attention. The MCA Code of Practice is a commercial preparation of a craft to meet requirements for design, equipment installed and conduct. 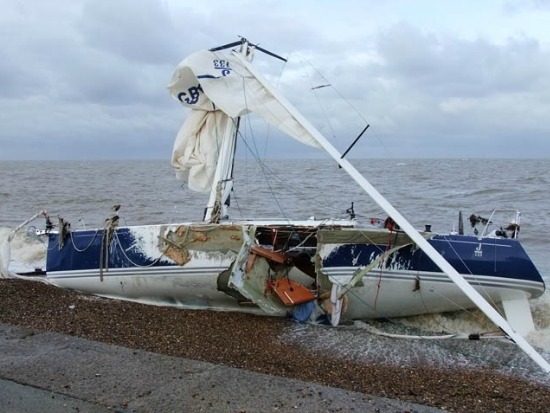 It is outlined in details in the 'Code' (MGN 280) as published by ther Marine Coastguard Agency (MCA). Whether a sight seeing day boat or charter yacht, the 'Code' is applied to that craft and stipulated the preparation of such to meet the requirements and to provide a safe environment for the paying public. Hamble Marine Surveys are authorised by the RYA and YDSA to undertake Tonnage Surveys for Part 1 Registry for the Register of Shipping & Seamen (RSS). We also perform Tonnage Surveys on vessels wishing to register in UK, Jersey, Guernsey, British Virgin Islands and the Cayman Islands.